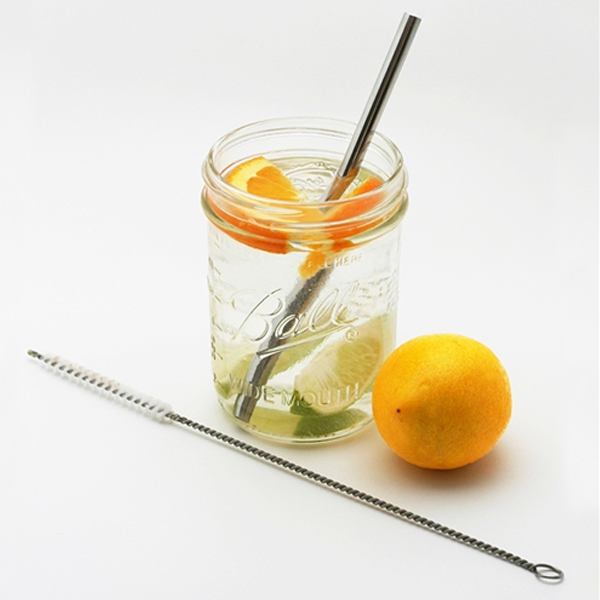 Easily clean the inside of your reusable drinking straws with this clever straw brush. 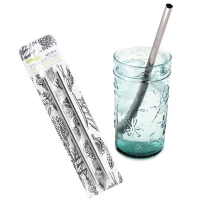 Simply brush the inside of your straws with mild soap and water immediately after use, and they’re ready to use and reuse! 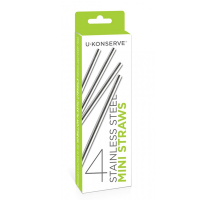 Made from stainless steel with nylon bristles. 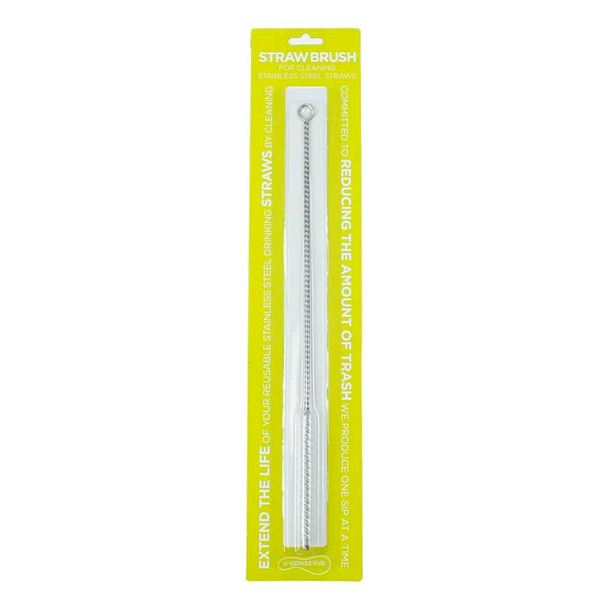 Stainless steel handle with nylon bristles.